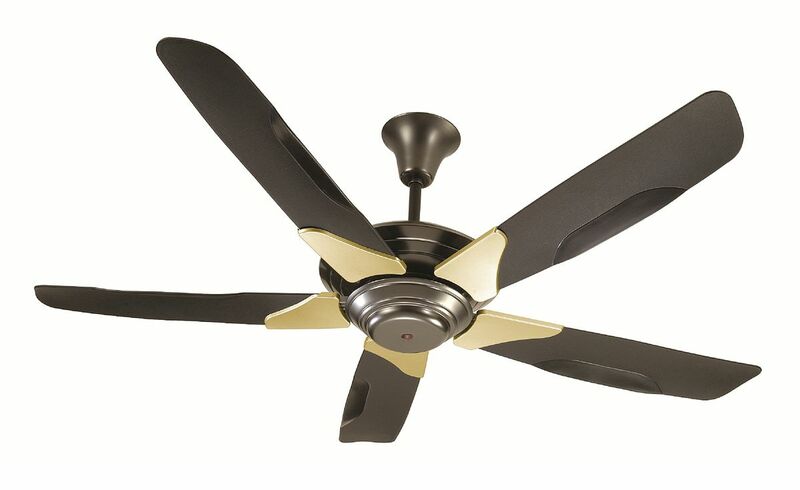 The size of the room is the foremost factor that needs to be considered while buying a ceiling fan. Before buying always check whether you have a small size room or a large size room. You must always buy a fan as per the size of the room so that air can circulate evenly to every part of the room. Another important thing that you must consider is the motor of the fan. The fan works with the help of a motor. The efficient motor helps in the noiseless and smooth working of the ceiling fan. Moreover, it also helps in the proper and active flow of air in the room. 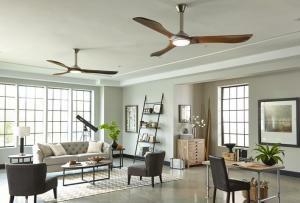 The blades of the fan play a vital role in spreading the air all over the room. The fan blades are designed keeping in mind the blade pitch angle. The blade pitch angle should be between 12 degrees to 15 degrees. Always look for the right fan blades when you go to purchase a fan. If you want to get the reduced electricity bills and save the money always try to opt for the fan which is energy efficient. You can check for the star rating or per year unit consumption of the product. So, before buying a product it is better to check for the energy efficiency of the appliance.